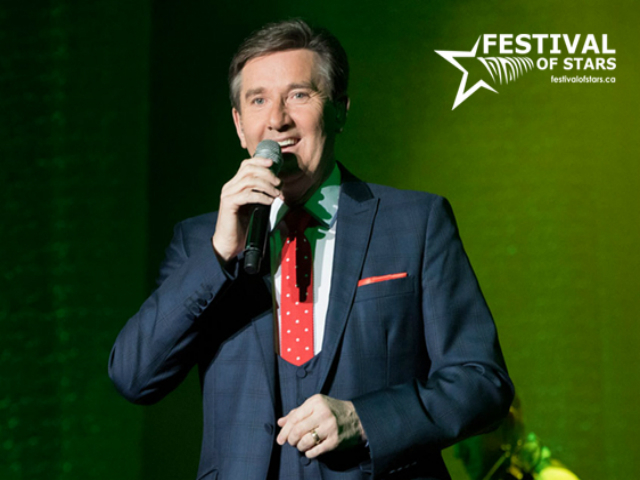 See Irish singing sensation Daniel O’Donnell, with special guest Mary Duff. A household name in countries all over the world with more than 12 million CD and DVD sales and 12 national PBS television specials, Daniel has also had a different album on the UK charts every year for 28 consecutive years. His versatile voice and signature Irish charm have been captivating audiences for almost 40 years. 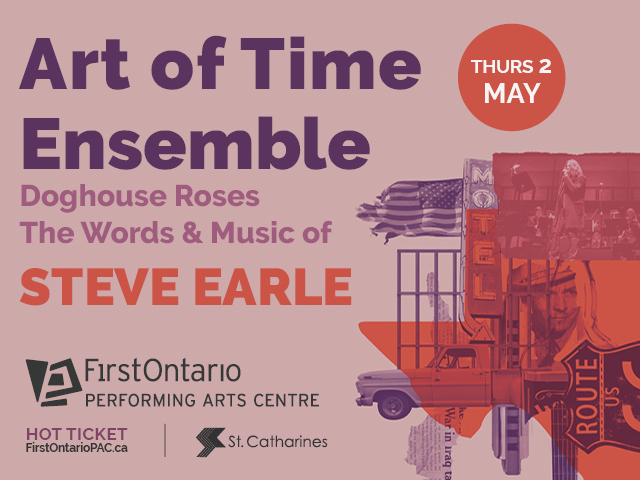 Join him for a concert of favourites, including ‘Danny Boy,’ ‘Rivers of Babylon,’ ‘Stand Beside Me,’ ‘Moon Over Ireland,’ and many more.